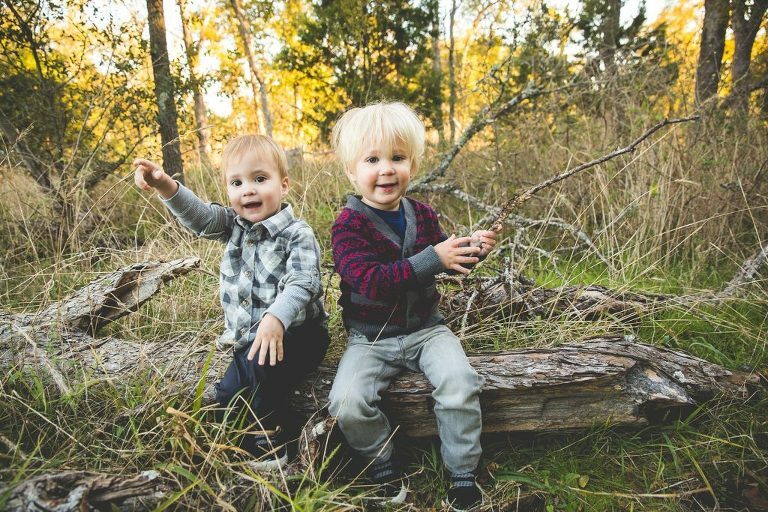 I can’t believe it has been almost a year since I photographed these sweet twin boys. It was so fun to see their unique personalities play out during our session together. We spent the evening running through the park and tossing rocks into the water. The boys loved checking out the sights with dad…and the mama cuddles were almost too sweet to handle. I’ll be seeing them again soon, and I can’t wait to see how much they have grown! Contact me today about scheduling your family’s fall photography session.